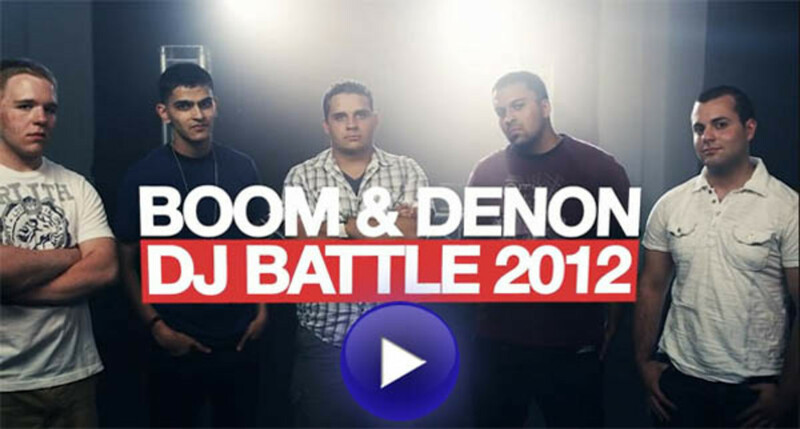 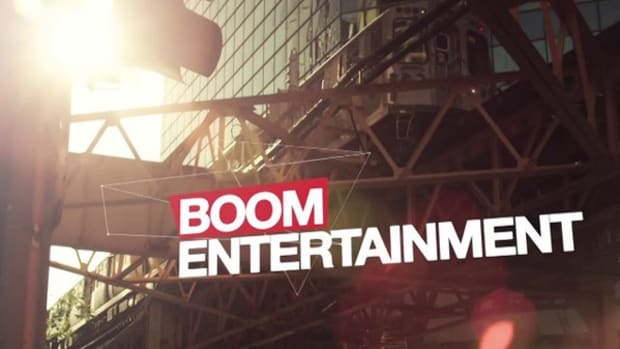 Check out the HD-Video results of the 2nd annual Denon DJ/ Boom Entertainment DJ Battle. 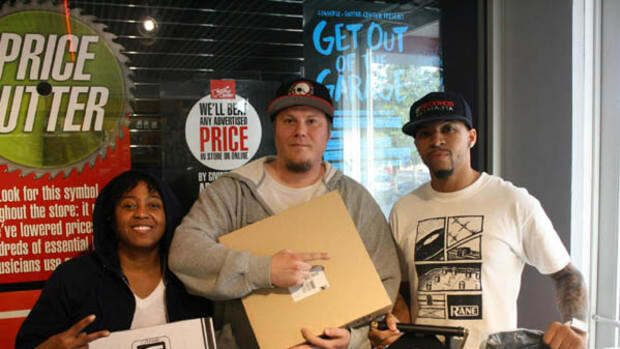 Held once again at this year&apos;s B96 Summer Bash in Chicago, IL, this year&apos;s battle (and the nation&apos;s only 14-21 age-group DJ battle) was bigger and better than ever. 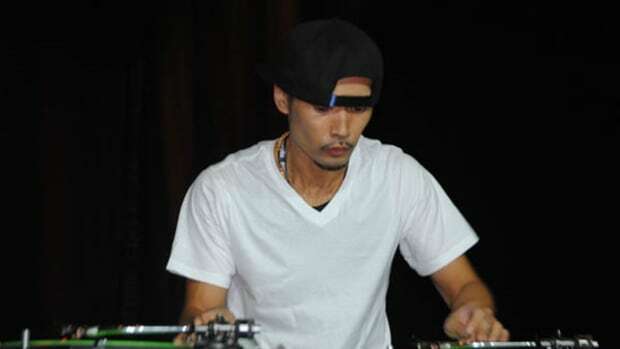 Follow Celebrity Judges including DJ Flipside and DJ Mark E as they crown the champion in the finals of the 17-21 class in the video after the jump. 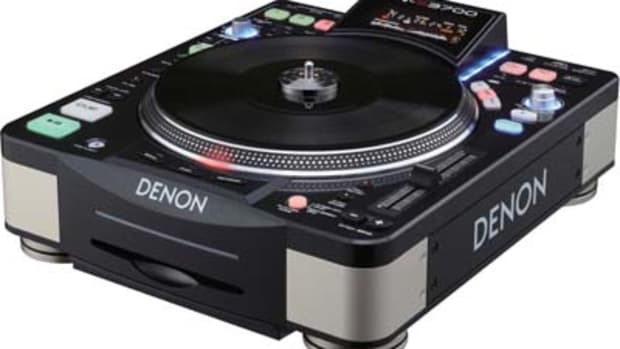 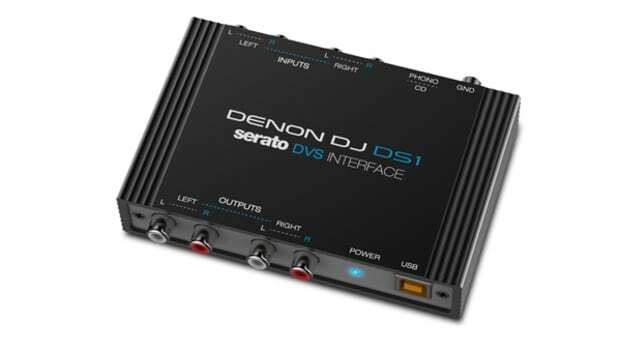 For this week's Video Friday, we have World Renown Turntablist UK DMC Champion JFB testing out the scratch performance on the Denon DN-S3700 media players. 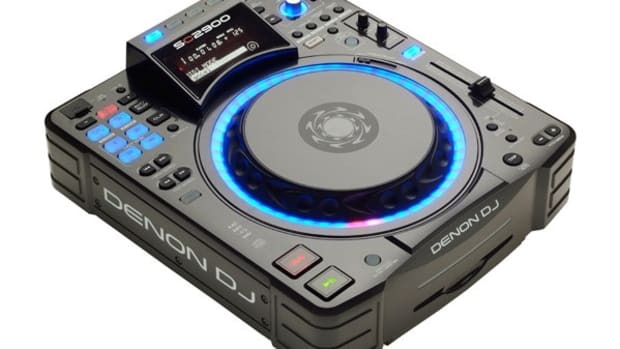 These are actually my personal DJ Decks and they boast a 9-inch direct drive platter with high torque and real vinyl response. 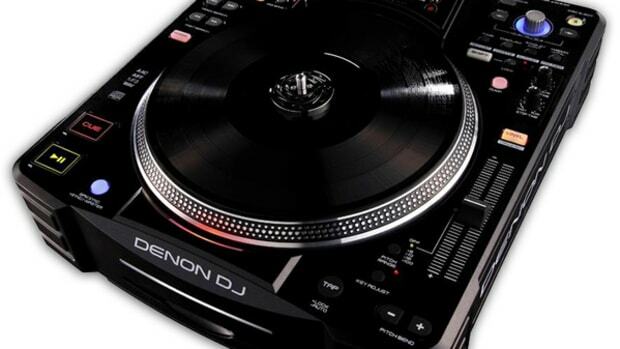 Check inside for the Turntablist Video!